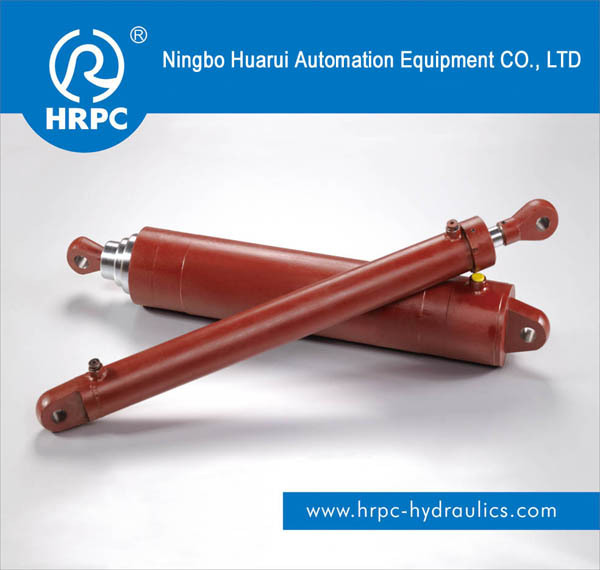 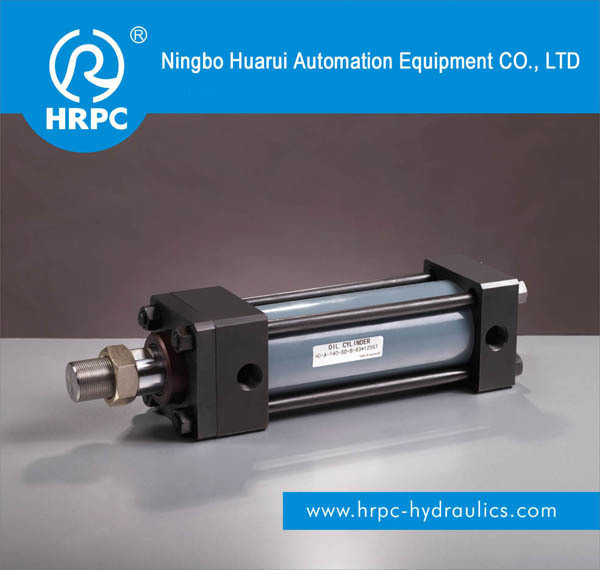 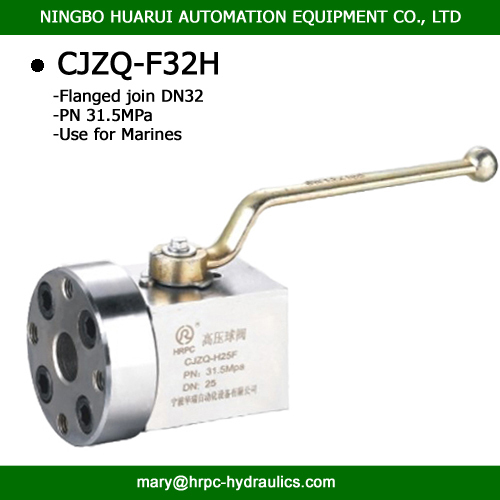 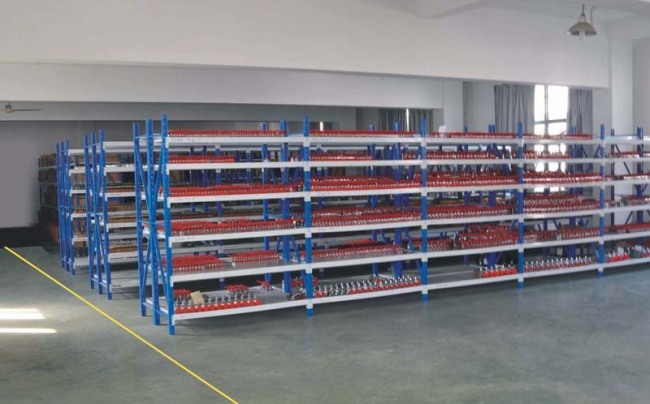 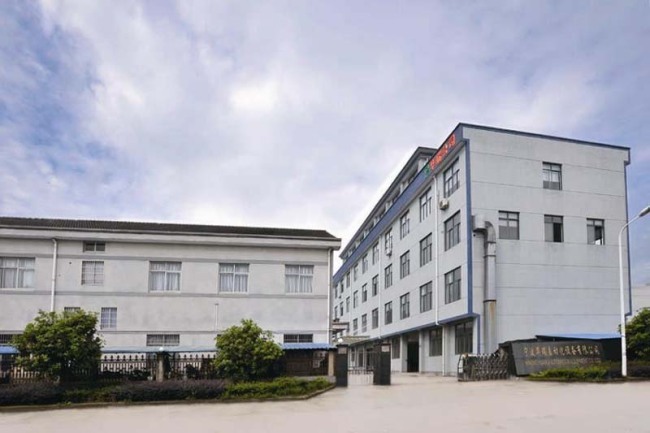 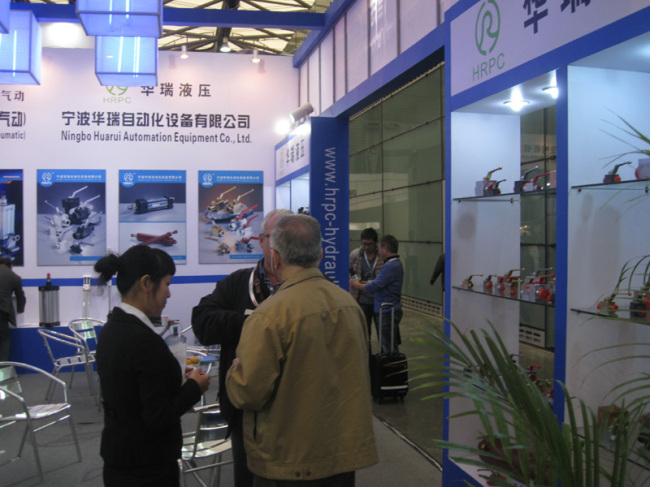 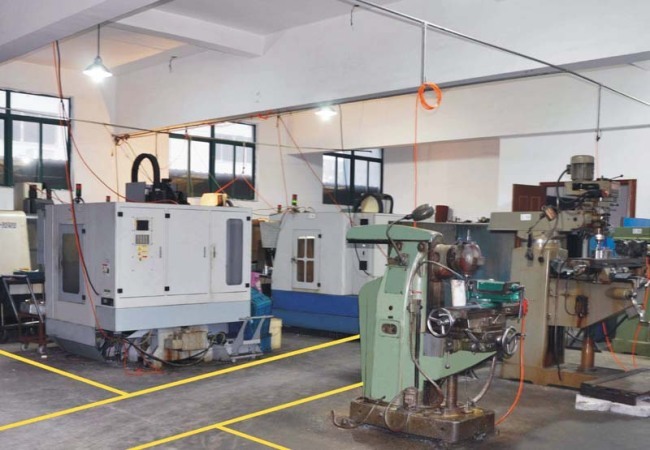 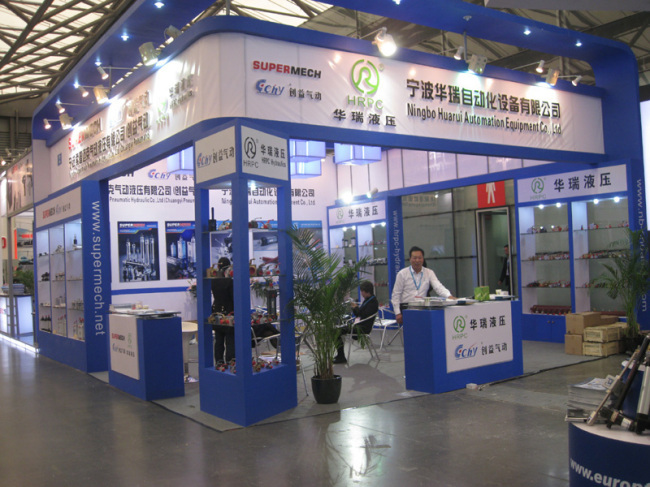 Ningbo Huarui Automation Equipment Co., Ltd. 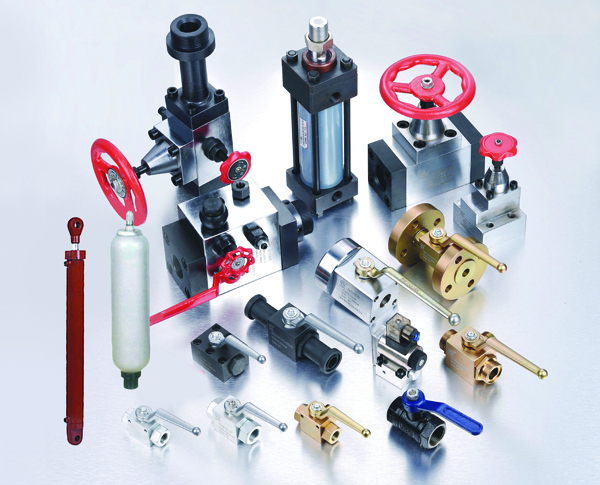 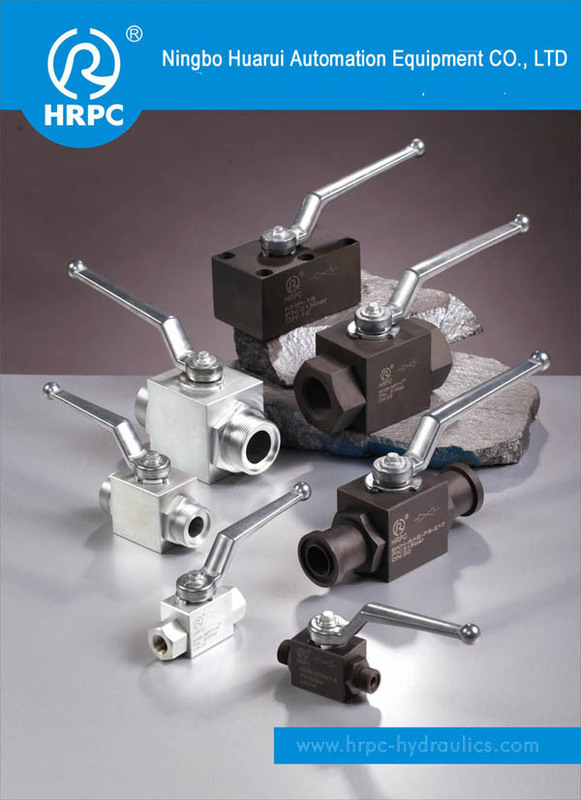 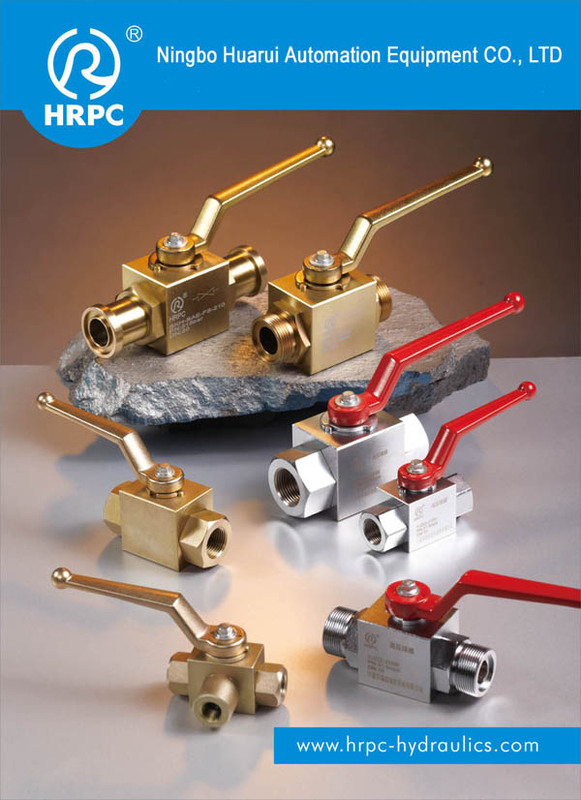 The high pressure ball valves contain many models: KHB(BKH), KHM(MKH) Series, KHB3K(BK3), VH2V and VH3V, KH3 AND KH4,KHBF AND KHP AND SO ON. 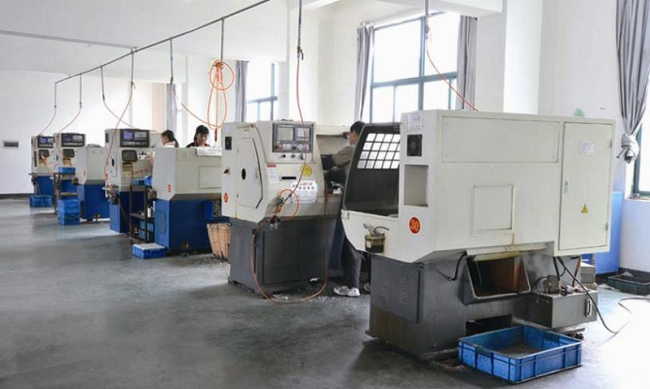 Our products reputed of high quality and quick delivery time.